The plains zebra is the most widespread of the three zebra species, but is under pressure due to habitat fragmentation which severs migration routes. 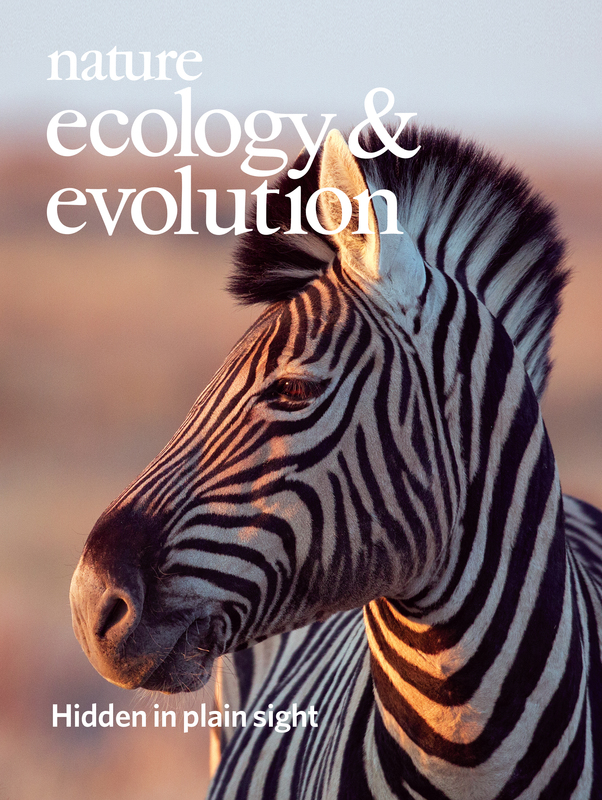 A population genetic study places the plains zebra origin in southern Africa and details the historical migration routes between populations, revealing that the subspecies classification does not match the genetic structure. Photo by Mogens Trolle. From 'A southern African origin and cryptic structure in the highly mobile plains zebra'. Pedersen et al., Nature Ecology & Evolution 2; 491-498 (2018).